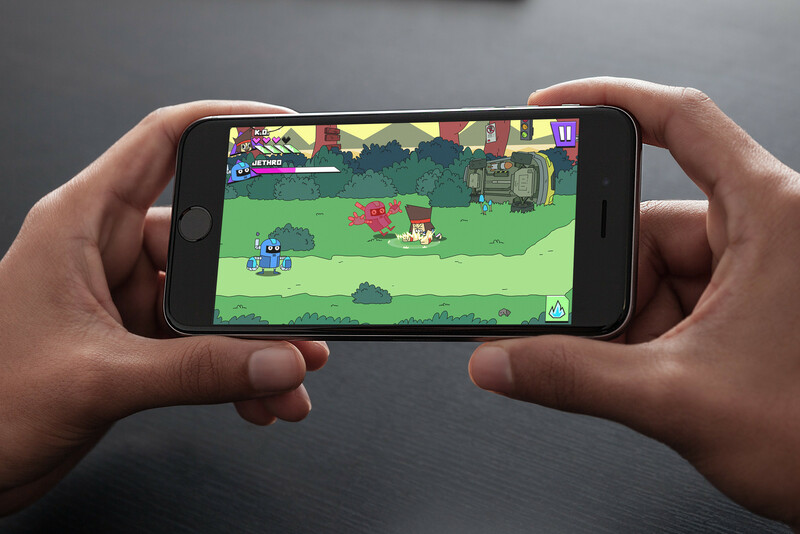 Cartoon Network has just launched a new iOS game. This time, though, the new game is not based on an already well-known Cartoon Network franchise like “Adventure Time” or “Regular Show.” Rather, the game in question, called OK K.O.! 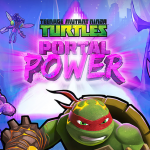 Lakewood Plaza Turbo, is the first original mobile game to be released by the popular entertainment company. Well, sort of. In 2013, a nine-minute pilot for “Lakewood Plaza Turbo,” which you can watch below, was produced and pitched to Cartoon Network for its shorts development program. But the pilot wasn’t picked up to series. 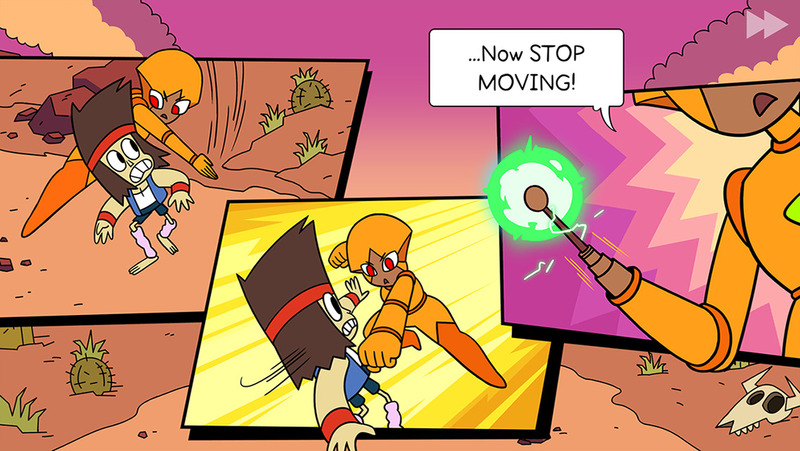 Fast forward to now, and it turns out that the cartoon has been picked up as a mobile game instead in the form of OK K.O.! Lakewood Plaza Turbo. 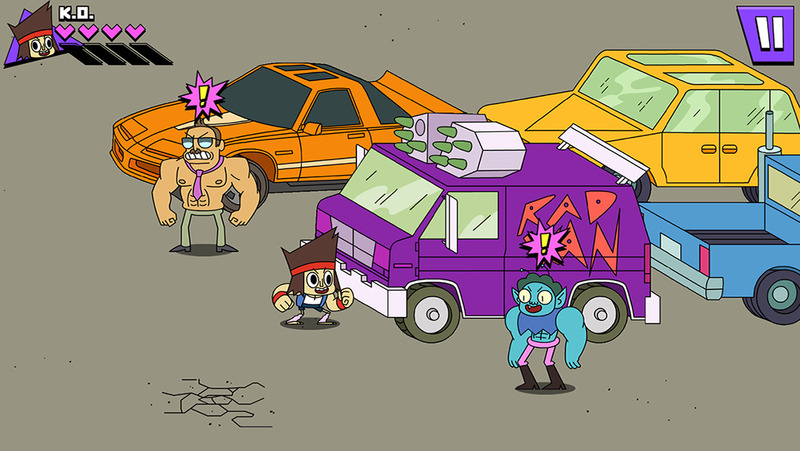 Developed by Jones-Quartey and “Regular Show” storyboard artist Toby Jones, OK K.O.! 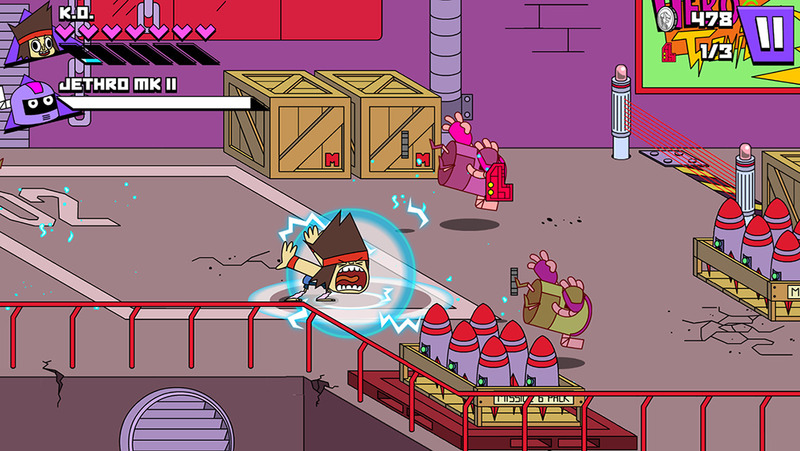 Lakewood Plaza Turbo is a brawler game inspired by beat ‘em up games such as Street Fighter and Double Dragon. In the game, you play as a young fighting champion named K.O. and fight a bad guy named Lord Boxman, who has called upon his army of evil robots to destroy a mall for superheroes called Lakewood Plaza. To save the plaza, you have to learn new fighting moves, unlock special attacks, and use powerful items. The game also features interstitial comics that drive the narrative forward. Compatible with iPhone, iPod touch, and iPad running iOS 8.0 or later, OK K.O.! Lakewood Plaza Turbo is available now on the App Store for free. Check out the game now and see if you can score a knockout. Apparently, Cartoon Network has only just begun with the “Lakewood Plaza Turbo” franchise. 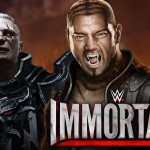 In fact, the company already has plans laid out for the expansion of the franchise. Foremost among those is the game jam that Cartoon Network is scheduled to hold from Feb. 12 to 14 in Portland, Oregon. The hackathon will challenge independent developers to create their own games based on the “Lakewoord Plaza Turbo” universe. Their ideas may then be used by Cartoon Network in expanding the “Lakewood Plaza Turbo” franchise. Most importantly, the winners of the game jam will receive contracts for the publication of their very own games under Cartoon Network.